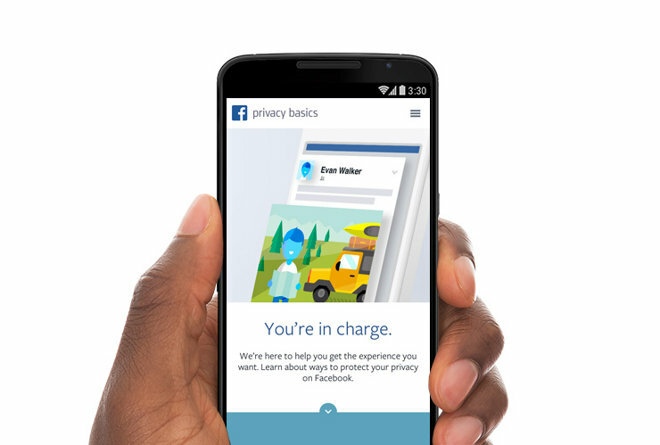 Facebook's new Privacy Basics feature walks users through the steps required to tweak their privacy settings to their own liking. Interactive guides are available for customizing settings in three areas— "what others see about you," "how others interact with you," and "what you see"— that show the process needed to make changes. Details about how location information is collected and used when on mobile devices. Information about the new Buy button that allows users to make purchases without leaving Facebook. Explanations of the way Facebook analyzes device data, like battery and signal strength, to improve its apps. Finally, Facebook will now respect users' advertising preferences regardless of the device they are on. Previously, opting out of advertisements on a laptop would not opt out of the same ads on an iOS device, for instance. The changes, which will take effect on Jan. 1, come as Facebook —and numerous other Silicon Valley firms —are under fire from privacy advocates. Recent data leaks and the ongoing revelations of coercion by the National Security Agency have eroded public confidence and brought information security and privacy to the forefront.